But what about baking and cooking with chai spices? I think I may have a mild obsession with baking with chai spices. 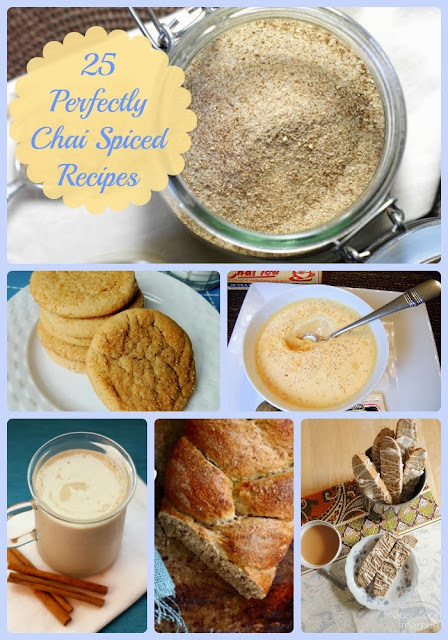 And I am always on the look out for other food bloggers who have created perfectly chai spiced recipes. I decided to embark on a quest a couple of weeks ago to find the best, the yummiest recipes that use that delicious combination of cinnamon, cardamom, ginger, cloves, & just a hint of black pepper.